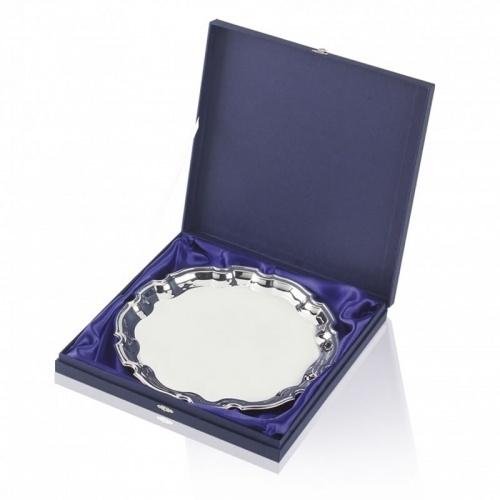 A heavy gauge round Chippendale tray that is suitable for a wide range of sporting, educational and corporate awards. 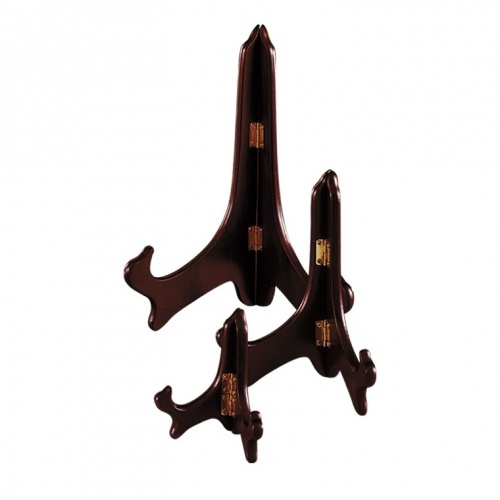 Stands 5in diameter, suitable for all types of awards and presentations. 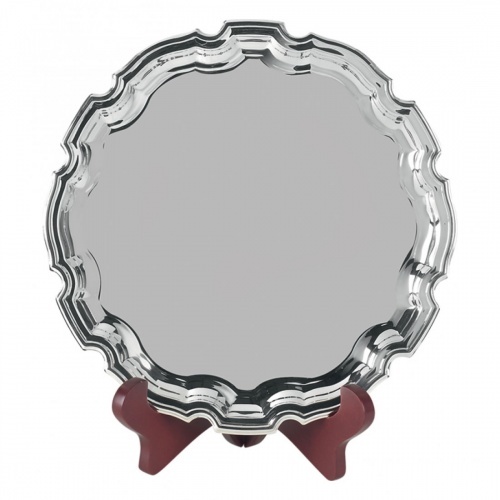 These nickel plated trays are tarnish free and are supplied in a sturdy storage box. Optional wooden stands (WS04) are available to display your engraved presentation trays, and we also offer optional fully lined, hinged presentation cases (SSC6) for these trays.